A team of seven researchers has developed a software capable of predicting the evolution of common physical events. The final test, the prediction of the exact number of fragments caused by the fall of a glass, was a success. Interested by these results, the mysterious Professor Cornelius invites the working team in his isolated mansion on a deserted island, hiding his true intentions. Escorted by Alfred, a sea man hired by Cornelius, the researchers come to the desolate and solitary island. 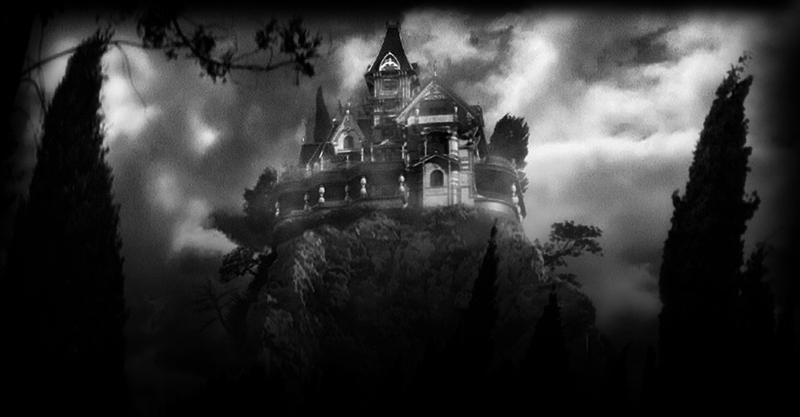 The only house present is the mansion of the professor, built on the top of a cliff, reachable only by an old elevator. As they enter the house, the eight characters remain baffled: no one welcome them. 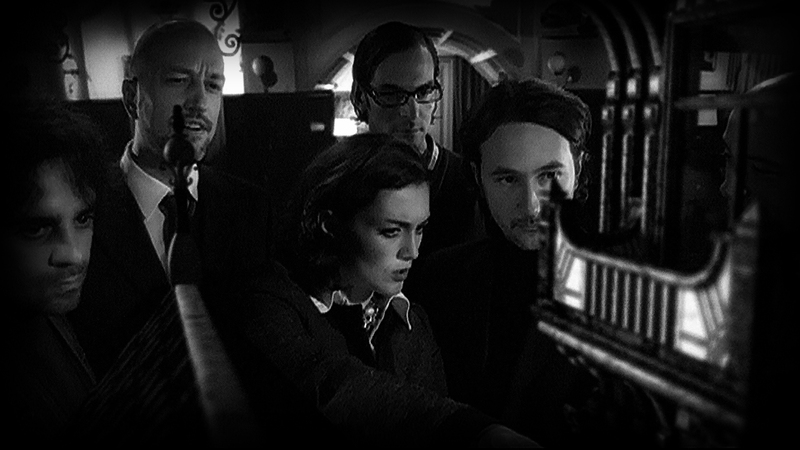 A quick exploration leads them to find a bizarre model of the mansion. 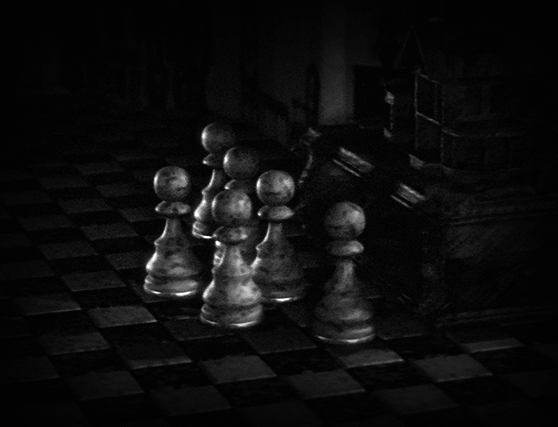 There are eight pawns in that model, moving in perfect sync with the members of the group. The operation of the device, completely mechanical, suggests the crazy hypothesis that who built it was able to foresee any movement of his guests. Cornelius appears in a video message announcing that his experiment has begun. The group decides to leave the mansion, but the elevator is now blocked. 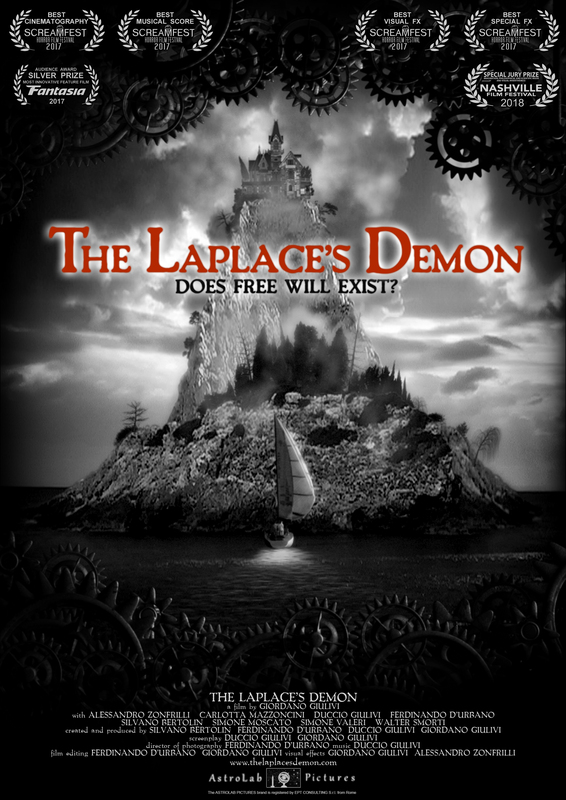 As time passes, the team will lead to paradoxical situations in a growing tension that will not only test their nerves but also one of their certainties: the free will.